High Lumen Output Flexible LED Tape, 14.4W per Meter. Dimmable on both Line Voltage and Low Voltage Sides. Contact us for further details. 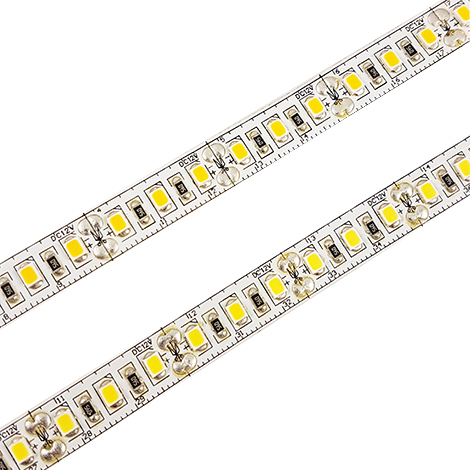 This Flexible strip lights draw 14.4 Watts per Meter and feature double sided 3M tape. -Flexible light that can be used in locations such as accent lighting, display lighting, back bar lighting, cove and cabinet lighting.